Floyd Norman: An Animated Life, the feature-length documentary following the life and career of legendary animator and story artist Floyd Norman by Michael Fiore and Erik Sharkey, makes its theatrical debut with a limited engagement in select cities and day-and-date VOD and digital release on Friday, August 26. 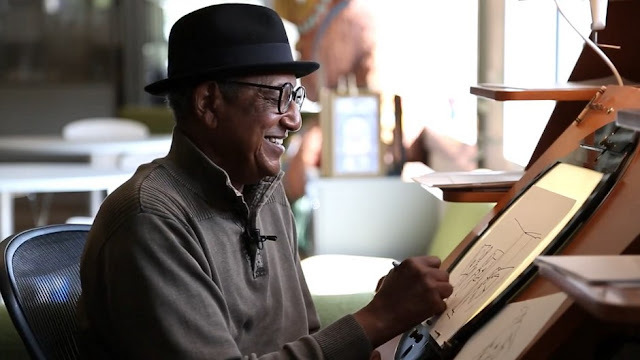 Floyd Norman: An Animated Life is a feature-length look the prolific animator and story artist’s life from growing up in Santa Barbara, CA to his years working as an animator at Disney, Hanna-Barbera, Pixar and more. The undisputed “Forrest Gump” of the animation world, Norman was hired as the first African-American at Disney in 1956. He would later be hand-picked by Walt Disney himself to join the story team on the Jungle Book. 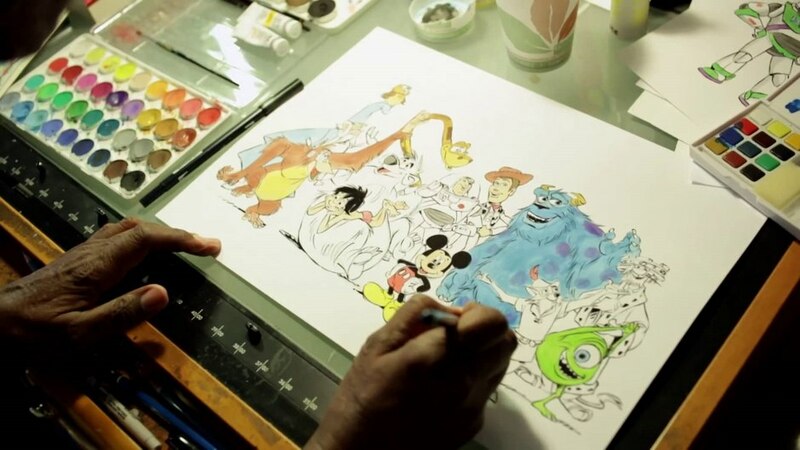 After Disney’s death, Norman left the studio to start his own company to produce black history films for high schools. He and his partners would later work with Hanna-Barbera, and animate the original Fat Albert Special, as well as the titles to TV mainstay Soul Train. Learn more about the film, and where to see it, at www.floydnormanmovie.com.